President Donald Trump is signing two bills Wednesday that ban “gag order” clauses in contracts between pharmacies and insurance companies or pharmacy benefit managers — those firms that negotiate prices for employers and insurers with drugstores and drugmakers. 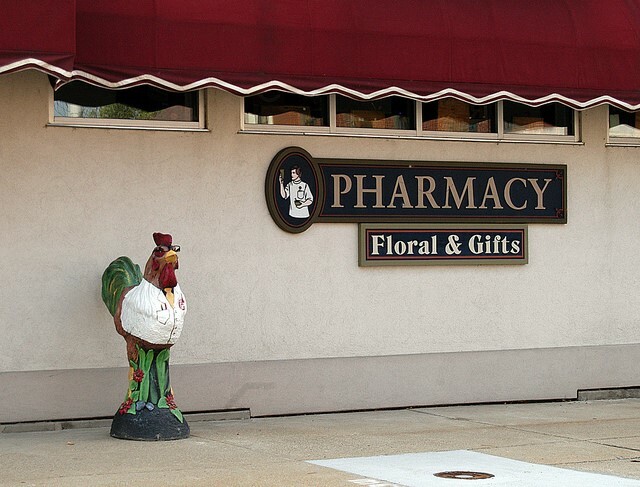 Such provisions prohibit pharmacists from telling customers when they can save money by paying the pharmacy’s lower cash price instead of the price negotiated by their insurance plan. The bills — one for Medicare and Medicare Advantage beneficiaries and another for commercial employer-based and individual policies — were passed by Congress in nearly unanimous votes last month. The legislation immediately lifts gag order provisions for commercial plans, said a spokesman for Sen. Susan Collins (R-Maine), who co-authored the bill. The bill affecting Medicare beneficiaries wouldn’t take effect until Jan. 1, 2020. When Rep. Debbie Dingell (D-Mich.) went to a Michigan pharmacy to pick up a prescription recently, she was told it would cost $1,300. “After you peeled me off the ceiling, I called the doctor and screamed and talked to the pharmacist,” she recalled during a hearing last month. “I’m much more aggressive than many in asking questions,” she admitted and ended up saving $1,260 after she learned she could get an equivalent drug for $40. But for Medicare beneficiaries there is a little-known rule — not found in the “Medicare & You” handbook or on its website — that helps people with Medicare Part D or Medicare Advantage coverage. If they pay the lower cash price for a covered drug at a pharmacy that participates in their insurance plan and then submit the proper documentation to their plan, insurers must count it toward patients’ out-of-pocket expenses.